On the colour palette of Brittany, with your brush take several shades of blue, add incredible touches of pink and do not forget the orange for the sunsets which are waiting for you on the pink granite Coast. Located in the North of Brittany, it is among the most beautiful destination in all of France with its natural beauty and fantastic rocks that give an incredible taste to your journey. 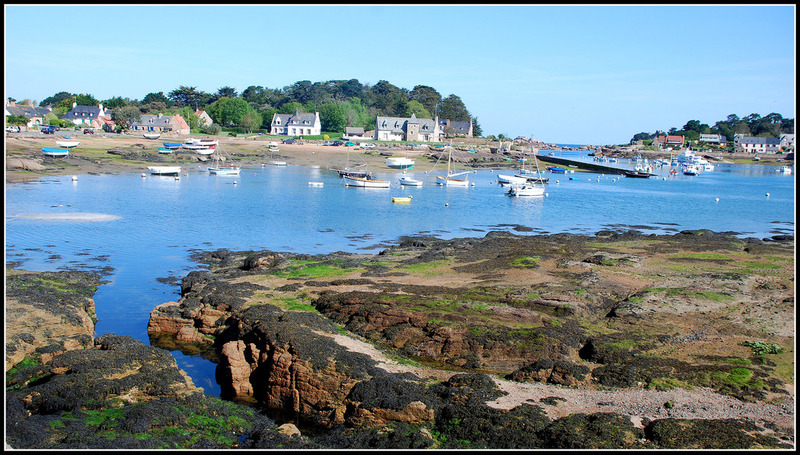 Let us head to Roscoff to meet a more discrete but just as gleaming Brittany. 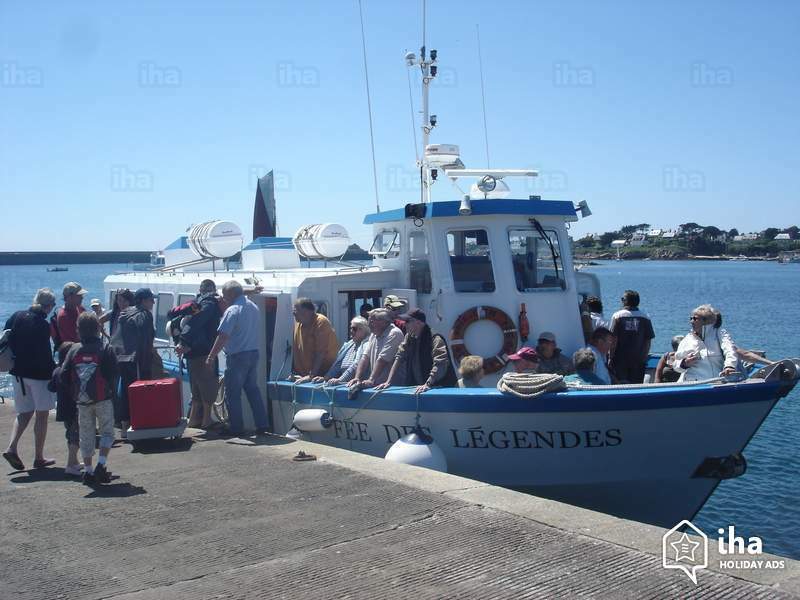 Transfer by private car from Morlaix train station to Hotel in Roscoff.